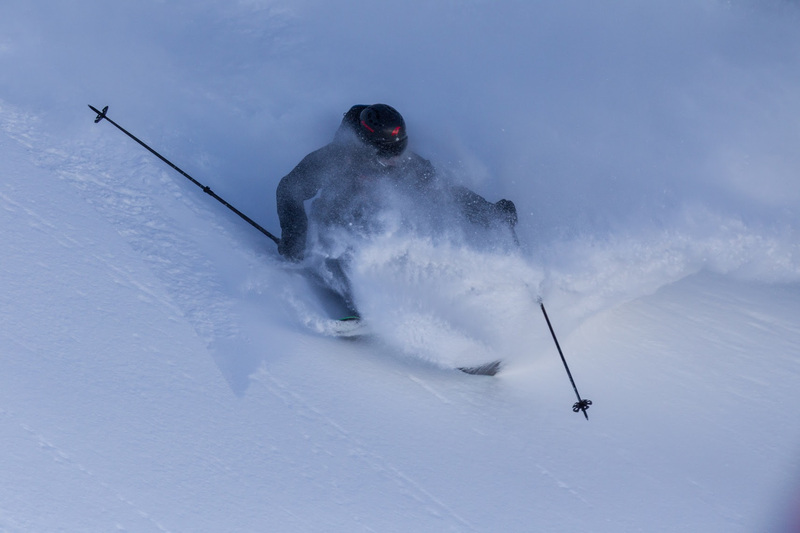 Verbier Freeride Week Starts FWQ & FJT Season ! Winter 2019 is ready to launch with the upcoming Verbier Freeride Week in January 4th. A newly added 1* event will attract further rookie riders, while the new generation of under-14s will surely continue to impress. Verbier, a name forever preserved in freeride folklore will host riders from 22 nations from across the globe including Iceland, Lebanon, New Zealand, USA and many more. 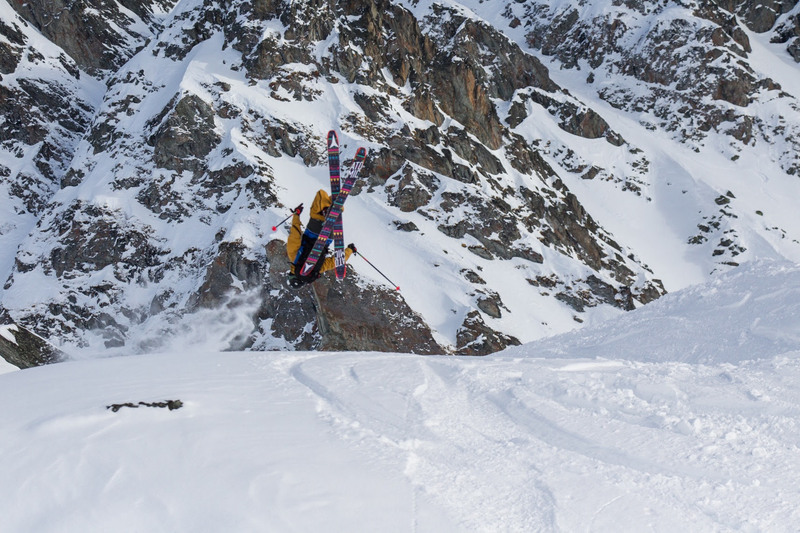 A variety of Freeride Junior Tour (FJT) and Freeride World Qualifier (FWQ) competitions will kick-off the 2019 season in Verbier, where eventually the Freeride World Tour (FWT) champions will be crowned later in the season. Due to the huge interest in the event, a new FWQ1* competition has been added for 2019, giving further opportunities for rookie riders to earn some early season points. The 1* competition will kick off the Verbier Freeride Week on January 4-5, followed by three 2* events, and finally a junior 2* competition on January 12-13. In addition to these epic contests there will be ski testing available, yoga and freeride guiding with FWT champion and Verbier local, Emilien Badoux (SUI) and a rider’s lounge with a video screen to watch all the action at Pub Mont Fort. The FWQ events will see an enormous amount of talent putting on what will be a great show to watch. Keep an eye out for FWT athletes Ludo Guillot-Diat (FRA) and Marion Haerty (FRA)who will be both competing in preparation for the upcoming FWT season. Some familiar FWQ talents will be returning from a strong 2018 season, and some new faces will be looking to challenge the favorites - like freeskier and 5-times X Games medalist Tiril Sjåstad Christiansen, hailing all the way from Norway. Topping up the talent pool includes a list of last season junior riders vying to make their name known with the ultimate goal of a place on the FWT. The junior events continue to be one of the best platforms for young riders to launch their careers into the major league. This event will not disappoint. Big names such as 2018 Freeride Junior Tour (FJT) champion and Verbier local, Xavier Thiébaud (GBR) and Freeride Junior World Champion Marie Bovard (SUI) will be ready to shred. The under-14 category will again return and see the daughter of the legendary Xavier De Le Rue, Mila (FRA), compete for the second time in Ski Women!